Three women-participants of FBN Ukraine entered two rating lists. The ranking of the most successful business woman of Ukraine-2015 of Companion magazine includes Olga Gutsal and Natalya Tarchenko. Olga Gutsal also entered the top 100 successful women listed by New Time magazine – together with Oksana Seredyuk. Both ratings coincide, certainly, with the beginning of spring. What is the 20th anniversary event in Kiev remembered for? The meeting left a fabulous impression. The event was very well planned – the content, locations, atmosphere, everything was at the highest level. 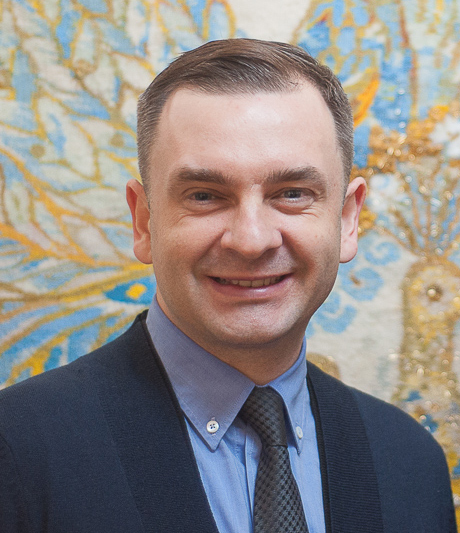 The emphasis on Ukrainian themes has appeared especially important. 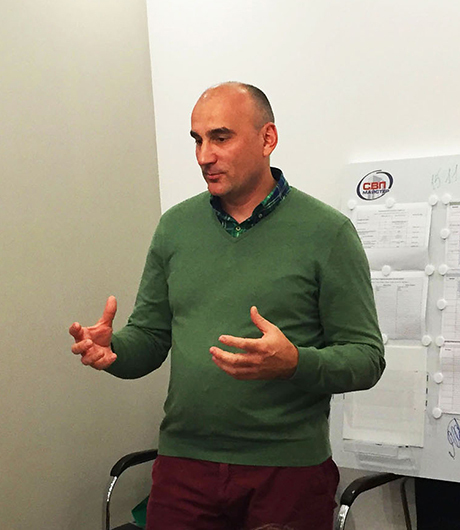 Igor Stepanov: “Traveling around the companies, we have gained confidence that our economy is going to manage the current difficulties. We met amazing people who determine the success of enterprises, the city, and the country. It is even more pleasant that our project brings real benefits to domestic business and, accordingly, the state as a whole”. What is the 20th anniversary event in Kiev remembered for? Both meetings, which I was present at, were organized on a good cultural and intellectual level of ideas, what differs favorably the FBN-Ukraine from all the communities I know. I’m glad, surprised and grateful to the Association. 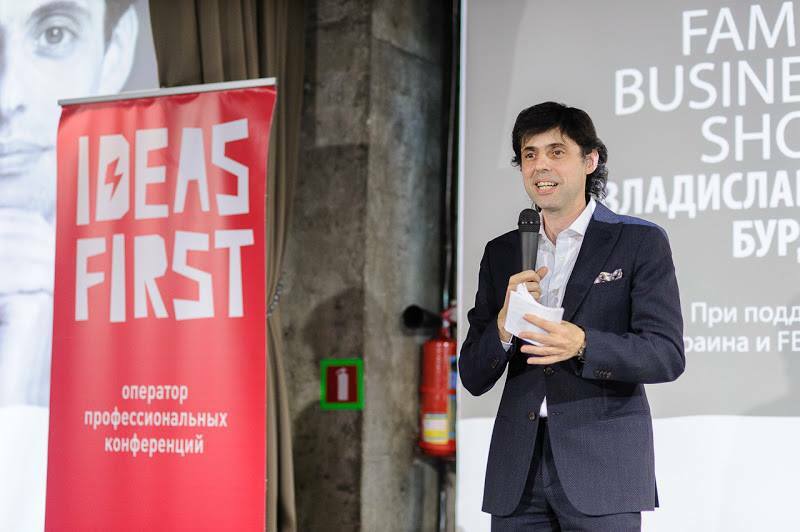 On November 11, the company IdeasFirst held a closed club event for the owners of private Ukrainian companies – Family Business Show with Vladislav Burda. 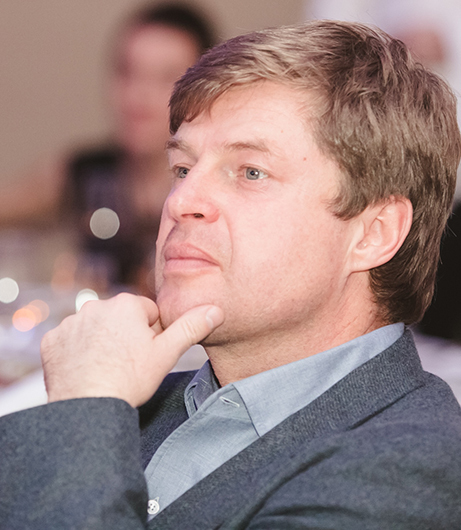 The event for the owners of Ukrainian companies was supported by FBN-Ukraine and Fedoriv HUB.